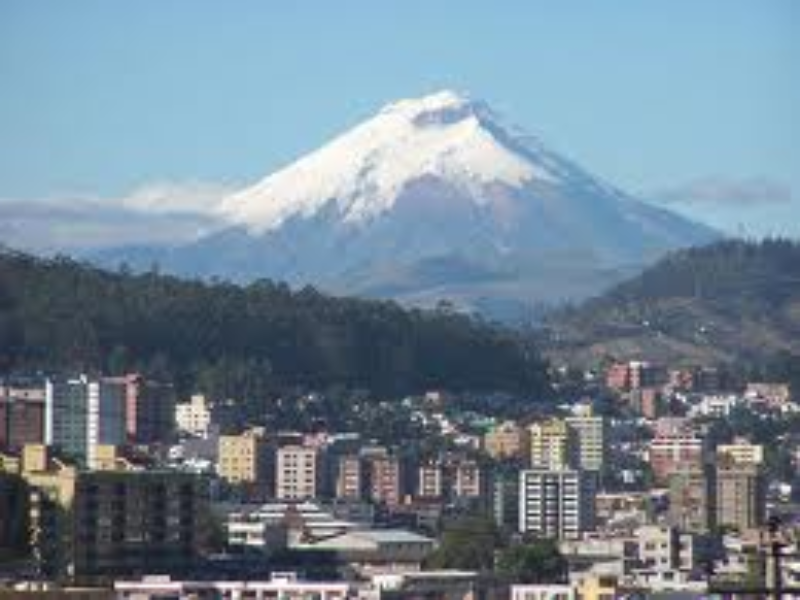 Quito Colonial & Modern (B): Breakfast included City Tour Known as the “Andean Shangri-la” or the “Florence of America”, touching its brilliant blue sky at 2800 meters above sea level, Quito was the first city to be declared by UNESCO a World Cultural Heritage Site. A visit to the Church and Convent of Santo Domingo is part of this spectacular visit; this convent has the best exhibition of architectural and religious art in the colonial city. In approximately two hours, the passenger will have the opportunity to be delighted by the delicate and unusual beauty of this colonial Convent. Treasures as the Chapels of El Rosario and Pompeya whose walls and columns are decorated in gold with an original blend of vegetable and anthropomorphic figures are a vivid example of the world famous Quito School of Art. The Convent of Santo Domingo displays colossal doors and ceilings covered with oil paintings and gold leaf. If time permits, drive to the hill of Panecillo for a panoramic view of the city.Overnight in Quito at Hotel Quito 3*plus. 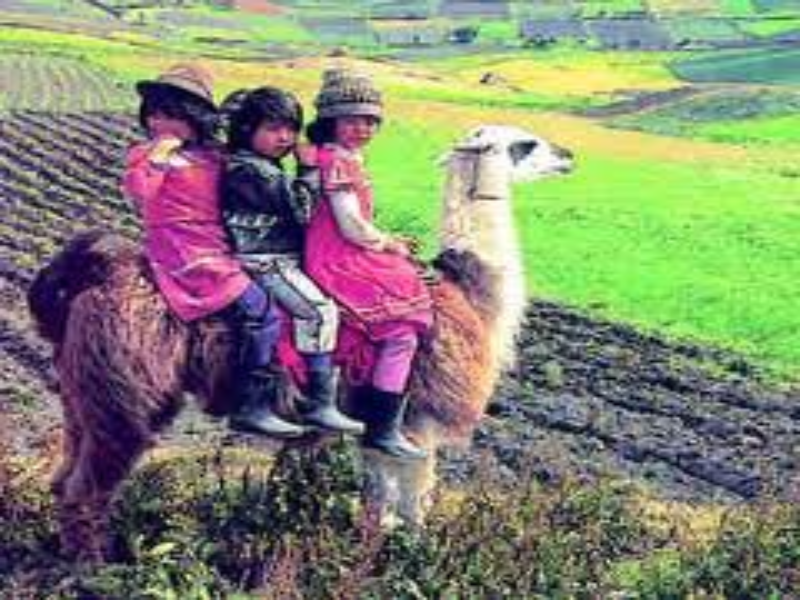 Andean Handicrafts and Markets (B/L): Located at 2530 meter above sea level we find the everlasting fertile, Province of Imbabura, these magical land surrounded by lakes is cradle of artists, histories and living pre-Inca cultures. We will visit Peguche, a picturesque and messy little town whose habitants are famous for their weaving abilities on hand made looms in vivid colors representing figures of the Andean Region. In the area, we also find the strong and artistic hands of the people of San Antonio. Art studios with wood, stone and ceramic sculptures that represents the Quito school of art that transmit us the spirit of the indigenous villages whom had kept this Spanish cultural manifestation within a lot of generations. All this artistic towns, commercialize their art in the Otavalo Market, beyond a shopping tour this tour teach us the work, traditions and customs of our indigenous communities.Overnight in Quito at Hotel Quito 3*plus. 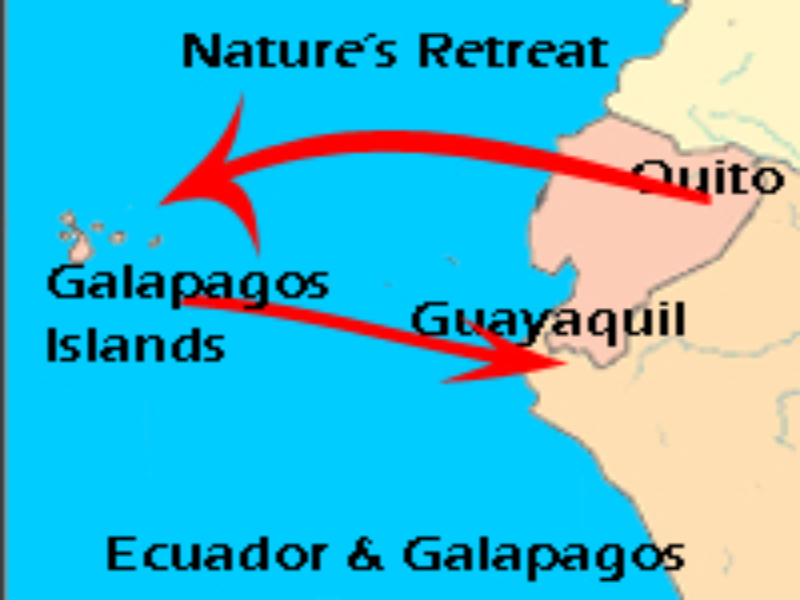 Quito / Guayaquil / Baltra (B): Transfer from hotel to airport in Quito to take domestic flight to the Galapagos Islands. 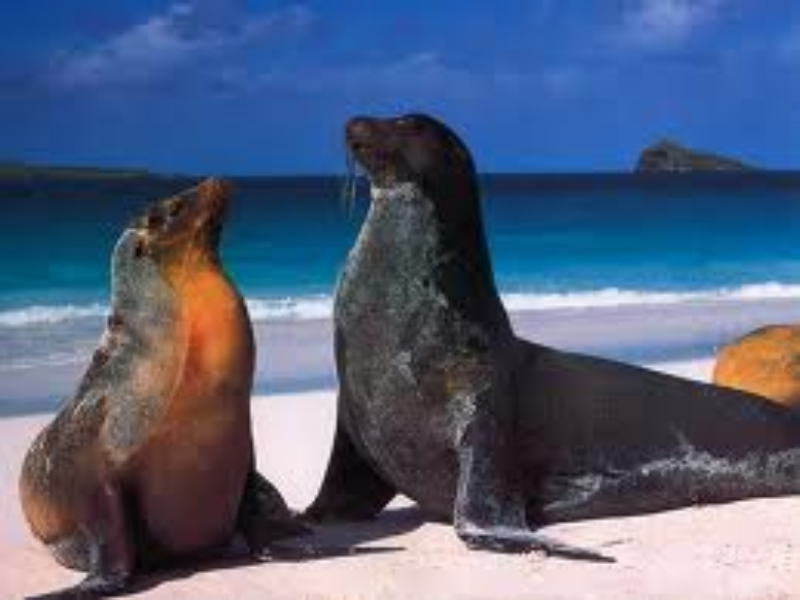 Galapagos Combined program with HTL SILBERSTEIN or similar (B, L, D): Program in Galapagos with accommodation at Hotel Silberstein or similar 3* plus. 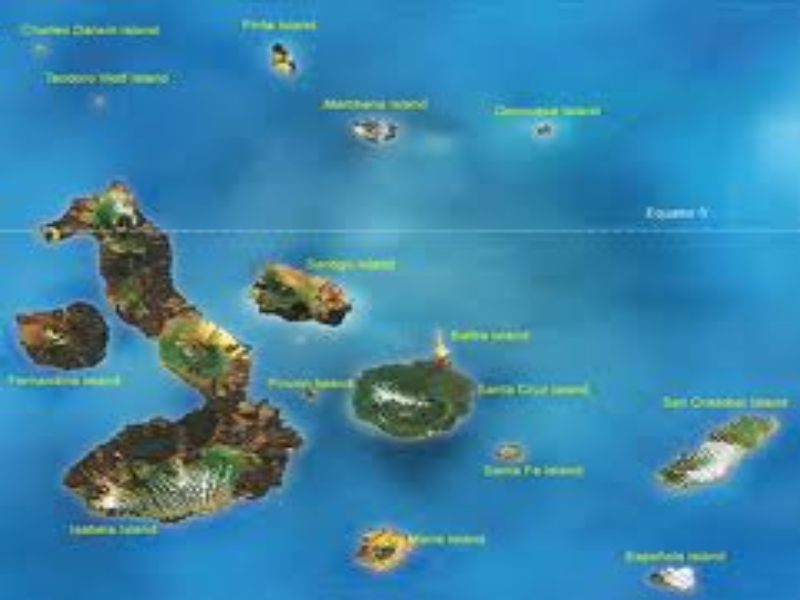 Includes: accommodation in double standard room, daily guided excursions with English / Spanish speaking guide, transfers in the islands and all meals from lunch on Day 04 to breakfast on Day 07. Baltra / Guayaquil (B): Early in the morning transfer to the airport in Baltra to take domestic flight back to the continent. Arrival to Guayaquil assistance at airport to get your international flight.